Circuit Benders’ Ball Applicants: Did You Receive An E-mail From Us? 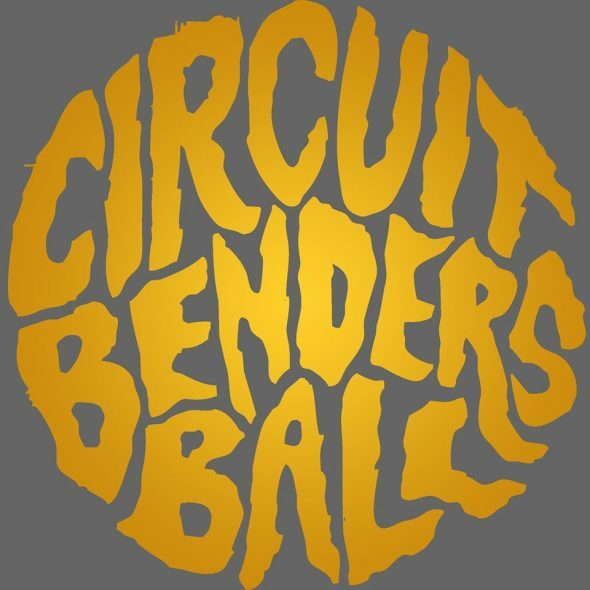 The submissions for the 2014 Circuit Benders’ Ball are in, and I just e-mailed all the applicants letting them know their proposal was received. If you applied but did not receive an e-mail, please contact me at tony@theatreintangible.com, and I’ll sort it out. If you intended on submitting but let the deadline get away from you, contact me at the above e-mail. We’ll see what we can do.